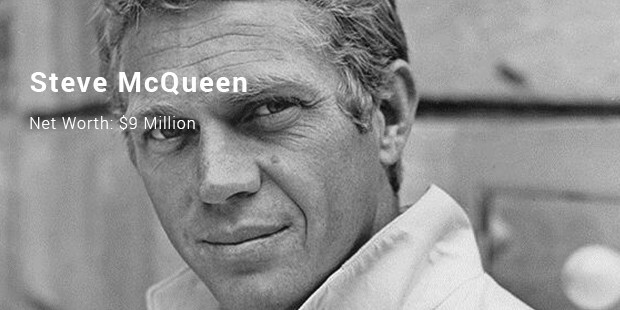 Knowingly or subconsciously celebrities make a huge impact on our lives. Their dressing, style, way of walking and everything they do is observed by us and we try to implement it in our day-to-day life. They get paid for the way they carry themselves and believe me it is an amount we cannot even imagine in our wildest dreams. Here is a list of celebrities who are no more among us but have earned to still remain as the world’s richest celebrities. Go on to find out. 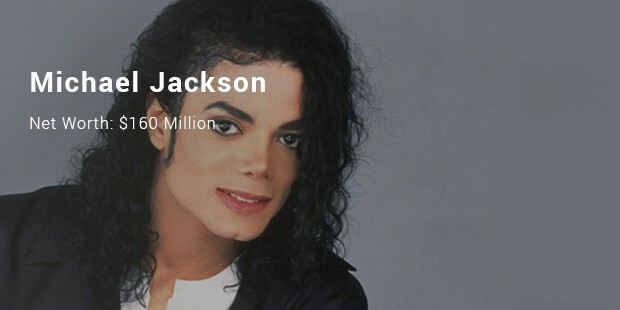 Yes the King of Pop still rules the list after his death. 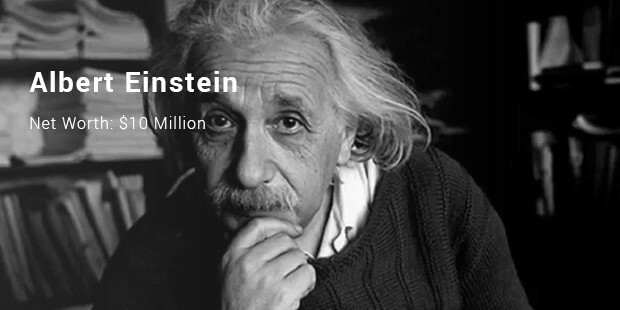 His “Immortal World Tour,” earned $160 million dollars in the last 12 months. He also owns a 50% stake in Sony/ATV publishing catalog and his own Mijac Music catalog. 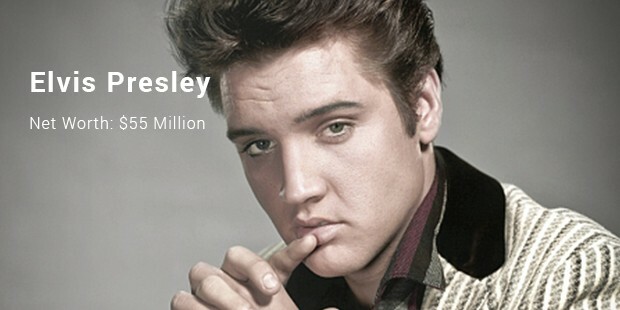 Elvis Presley, the King of Rock n’ Roll. His songs “Falling in love with you” and “Always on My Mind” are popular among the audience. No doubt he still rules the hearts. 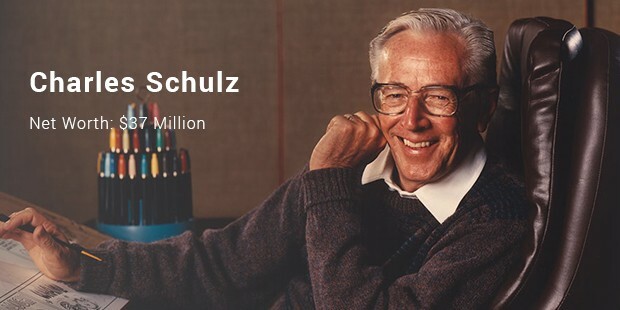 Charles Schulz was the creator of Peanuts comic strip. People still love to read the comics and are a favorite among the comic lovers. Apart from the sale of the comics, a huge part of his earnings come through the license being sold to Fox’s animation studio, Blue Sky. 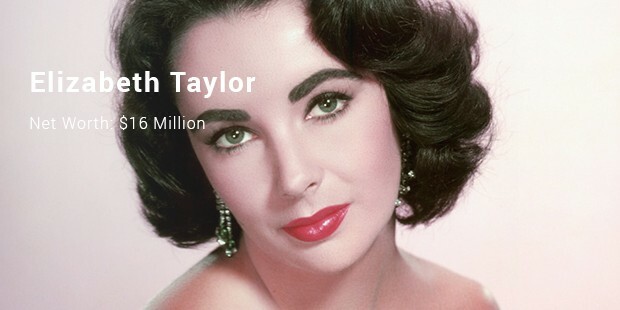 Elizabeth Taylor was a legendary and she still manages to be a top earner. 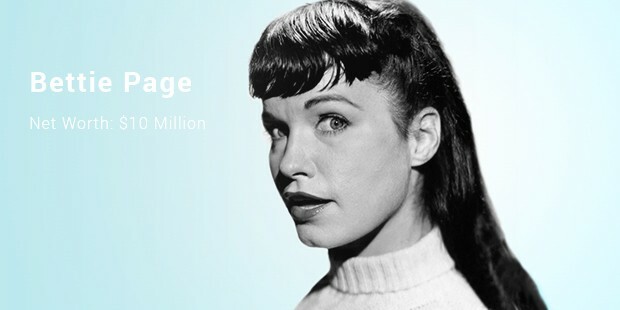 Her earnings added due to the record breaking auctions offering relics of her life. 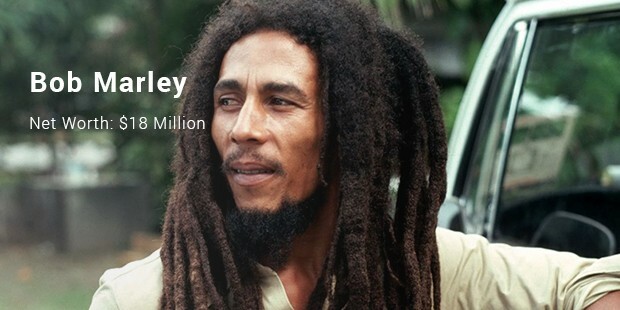 Bob Marley is widely known for smoking pot and his love for marijuana. 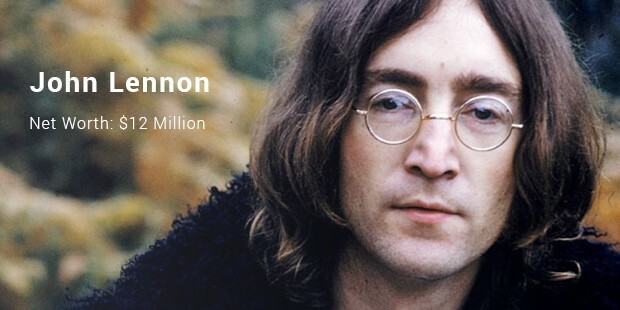 His song “No women, no cry” is still famous among heartbreakers. A Beverage Company recently named a “relaxation drink” called Marley’s Mellow Mood after him.